I’ve been in Frankfurt, Germany this week with my colleague Frederik Bijlsma working on projects and plans, it therefore gave me a chance to take a mobile recording rig with me and to record a podcast. This is what fell out of that recording session. 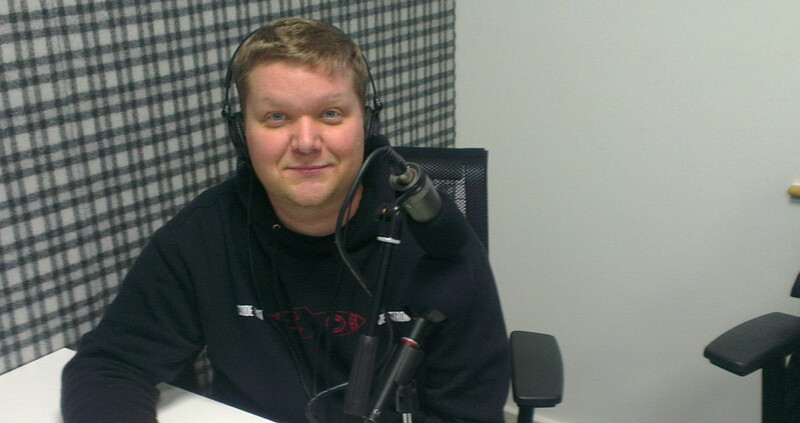 Next week you’re spoilt, two podcasts one recorded with James Strachan talking FuseSource, recently acquired by Red Hat and another with Ross Lawley of 10gen talking NoSQL goodness.